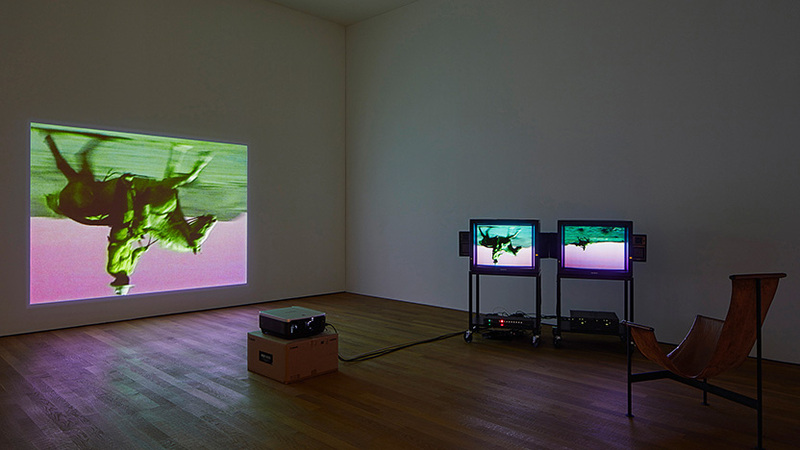 The retrospective “Bruce Nauman: Disappearing Acts” show the versatile and complex work of the artist and invite the visitors to question their viewing and moral habits. Tweaklab was commissioned with the media technical planning, the installation of the video and audio works as well as with the realization of the general control of the media installations. 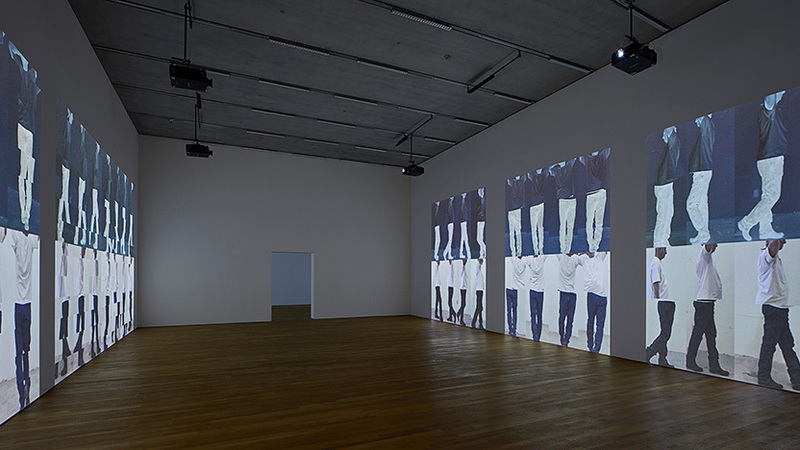 A part of the exhibition media as well as the DCP’s for the film program were produced at our digital lab.